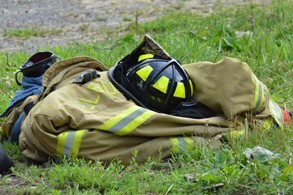 The Elburn and Countryside Fire Protection District provides Fire Suppression, Advanced Life Support level Emergency Medical Services, TRT Rescue Team, Hazardous Materials Team, Fire Prevention, and Public Education services to approximately 22,000 people. The Bureau of Fire Prevention provides services to the public and local businesses. Resources for teachers, builders and ordinance information are now available online. 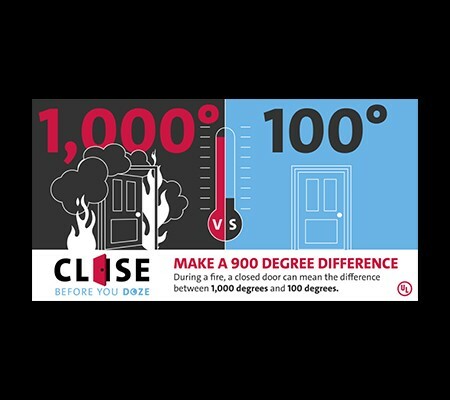 Click here to view Important Fire Prevention Safety Tips. The Elburn & Countryside Fire Protection District offers CPR/AED Classes to the public on the 4th Wednesday of every month. The classes are from 6:00 p.m. to 10:00 p.m.
* Make sure your smoke and Carbon Monoxide and smoke detectors are operational. The Elburn & Countryside Fire Protection District is hosting a Car Seat Installation event on Saturday, February 23, 2019 from 10:00 am - Noon at Station #2, 39W950 Hughes Rd., Elburn, IL.